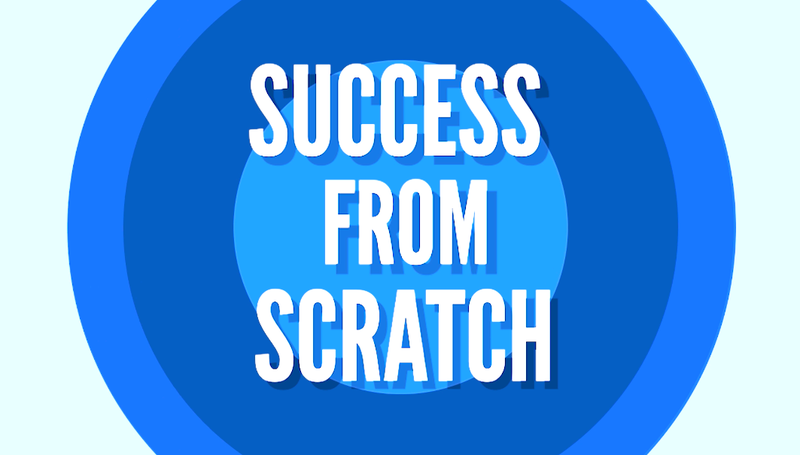 On this week’s episode of Success from Scratch, ​Christopher Garcia​ talks about how he is making a difference in Austin’s saturated Housing Market. Mark and Christopher also discuss how to leave your mark by staying focused and being intentional (yet holistic) about each client interaction. Now available on the go: listen to inspirational stories on all podcast platforms including Apple Podcasts, Google Play, Spotify, just search ‘Success from Scratch’ anywhere you listen to your favorite podcasts. Christina Nardi is this week’s Success from Scratch featured Realtor. Her own home building process is what sparked her passion for Real Estate – so much so that it triggered her career change! Looking back, Christina acknowledges that getting her business off the ground was the hardest thing she had to endure but today she’s found the best way to lead the charge! Tune in for some insider tips! Don’t be stubborn, don’t be an island. That’s Elise Sessions’ motto. On this episode, Elise touches on the power of Real Estate in bringing people together, and how going the extra mile will provide unexpected positive outcomes! Elise also talks about how it’s not ‘about the leads but about the experience’ and follow up with prospective clients that matter. Respected as a premier source of residential brokerage news and analysis, REAL Trends recently published their top 500 list of brokerages in the US, naming JP & Associates REALTORS® as the top 50th residential brokerage for 2018 closed transactions. It’s true, JP & Associates REALTORS® maintains a retention rate of 90% while also upholding a productivity standard of six or more transactions per year. 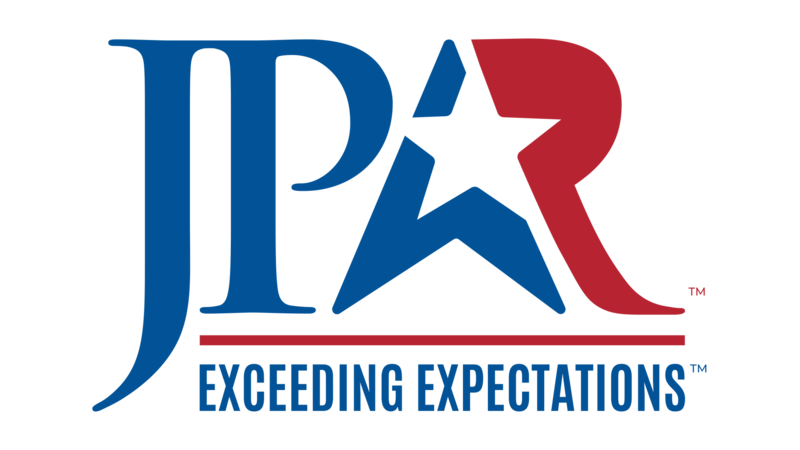 JP and Associates REALTORS® (JPAR) is one of the top 50 real estate brokerages in the US. A full-service transaction fee based real estate brokerage, it has been recognized as one of the fastest growing brokerages in the country by REAL TRENDS as well as also being a back to back INC5000 nominee. It operates multiple offices across Texas, Louisiana, South Carolina, California and Florida, expanding nationwide, offering franchising opportunities for entrepreneurial real estate professionals. From Sports to Neiman Marcus, to Real Estate, Alan Oliver, Realtor JP and Associates has had a very diversified professional career. On this episode, Alan and Mark discuss how important it is to touch-base after finalizing every transaction; how social media ‘love’ and sharing client success are key to keep clients happy! Also, find out why the number 54 has a special meaning to Alan. “West Texas, we’ve arrived!” proclaimed Giuseppe ‘JP’ Piccinini, Founder/President of JP & Associates REALTORS®. “I have always been passionate about our company’s expansion, especially when that means we are growing in our home state of Texas. Under the leadership of Tony Delgado, we will build something special for our agents and clients in El Paso. JP & Associates REALTORS® continues to expand like wild fire, having now acquired Your Real Estate Experience in El Paso, TX. Your Real Estate Experience also has an office in Fort Worth, TX, which is likewise being acquired by JP’s rapidly growing company. 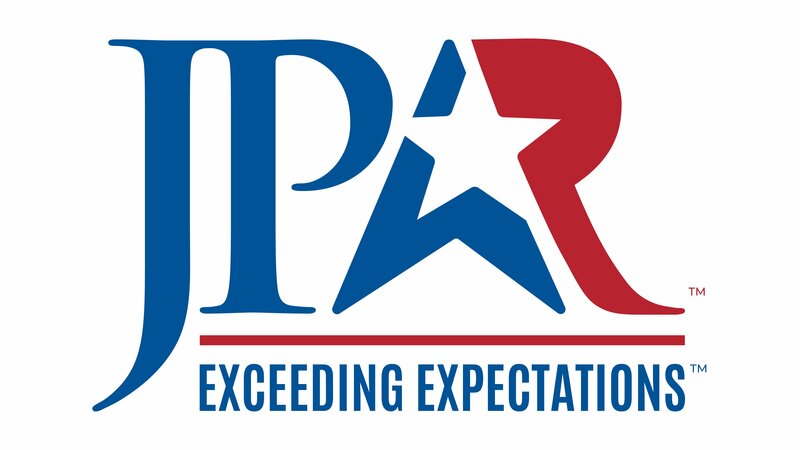 JP And Associates REALTORS® (JPAR) is one of the top 50 real estate brokerages in the US. A full-service transaction fee based real estate brokerage, it has been recognized as one of the top 10 fastest growing brokerages in the country by REAL TRENDS as well as also being a back to back INC5000 nominee. It operates multiple offices across Texas and is expanding nationwide offering franchising opportunities for entrepreneurial real estate professionals.